New Wine Menu Coming Soon! In 1954, Luigi Fiorelli came to Flat Rock, Michigan from Monterivoso, Italy. Once here, he worked his way to become an Executive for the Ford Motor Company and then a consultant to CPI – Contract Professionals. In 1974, Luigi purchased a large building and made major renovations to it, making it into what would become Fiorelli’s Restaurant. Four years later, Luigi’s wife, Jeanine, brought in her catering business and Lillo’s Pizza was also established. In 1985, Luigi and Jeanine’s son, John, and his wife Pam, took over operations of Fiorelli’s, and Fiorelli’s Restaurant and Catering was born. After many years of hard work and great success, John and Pam sold the Restaurant in 2002 in order to raise their family and pursue other endeavors. 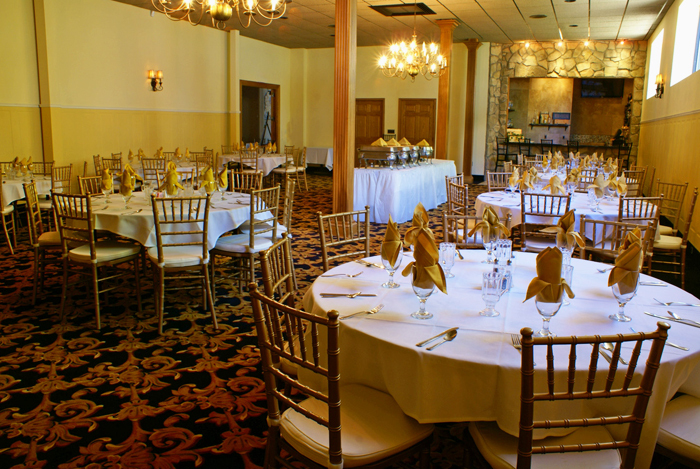 In 2011, John and Pam reopened the Restaurant under a new name, Salute Special Events. The original Fiorelli’s building, that Luigi purchased more than 50 years ago, is now home to the Salute Special Events banquet center, The ROC Restaurant and Wine Bar, and opening soon, Wize Guys Bistro — a local sports bar. Of course, Fiorelli’s Famous Pizza is still being served, and a new restaurant experience, Umbria, is planned for the not so distant future. 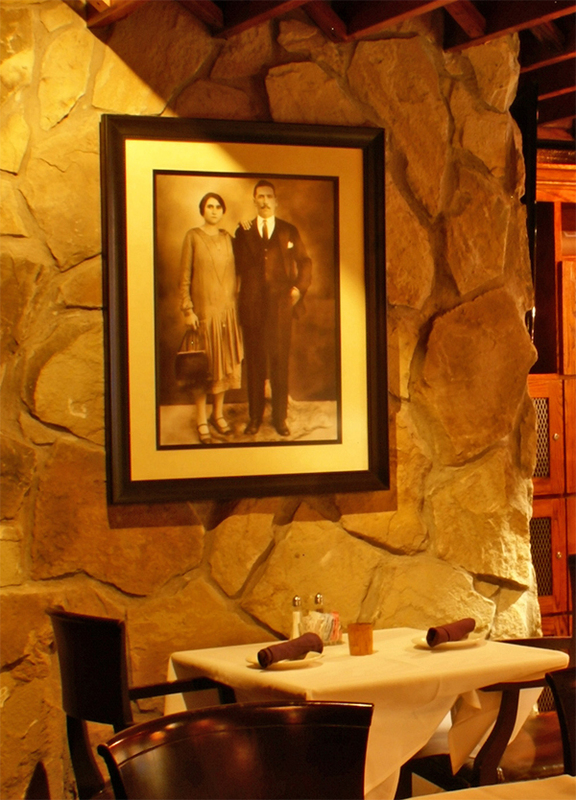 Come experience the beautiful history of Fiorelli’s and discover why a weekly visit is a must! Click here to join our eClub and receive exclusive offers and information on our upcoming events right to your inbox! Send us a Review on how we're doing! 26123 E. Huron River Dr.